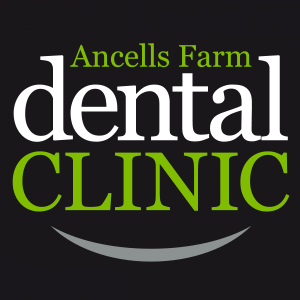 Hi everyone and welcome to Ancells Farm Dental Clinic’s new website!! We hope you like the new design and find the site even more helpful than the old one. Please get in touch with us if you have any questions.